Since Joseph Pilates died in 1967 our understanding of human Anatomy, biomechanics and Exercise Physiology has changed dramatically. Our Reformer beds have been designed by a team of industry experts and developed specifically for our high intensity Pilates methods. Based on the original principals of Pilates himself our repertoires are based on quality of movement (Intensity) rather than quantity. (Contrology) as Pilates himself described it, is the ability to mentally connect with specific body parts through breath, control, line and speed of movement. All this while maintaining posture and lower abdominal control. What is the New You PILATES Method? 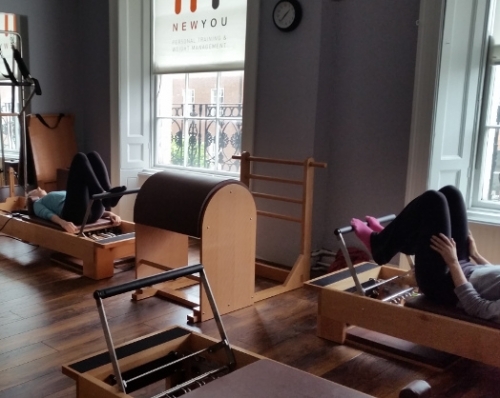 New You PILATES is a contemporary approach to the original exercise method pioneered by the late Joseph Pilates. Shane Nicoletti, along with a team physical therapists, sports medicine and fitness professionals, have spent the last number of years refining the New You PILATES method of exercise and equipment. This has resulted in the inclusion of modern principles of exercise science and spinal rehabilitation, making it one of the safest and most effective methods available today. From the moment you walk through the doors of our private dedicated Georgian (Francis Bacon) Building at 63 Lower Baggot Street you will realise the ambiance is completely different to any other Pilates studio in the city. 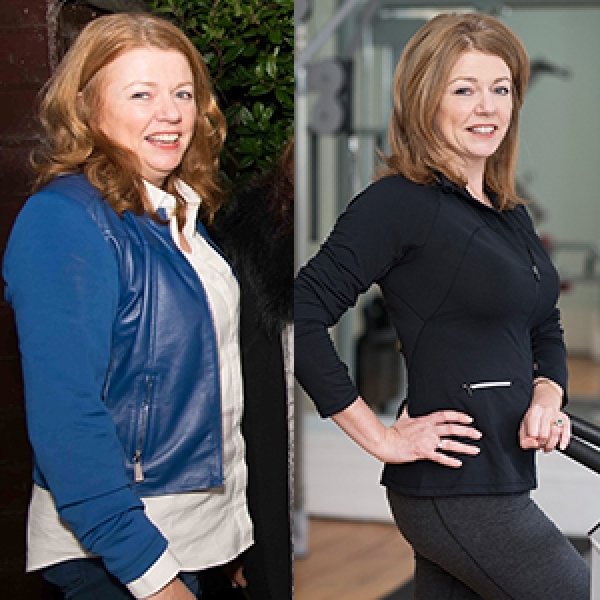 Part of Ireland’s premier personal training and weight management clinic New You, our dedicated Pilates studio caters only for 1 to 1 and small group classes with a maximum number of 5 people in a spacious dedicated facility. Walking in for the first time might be difficult, but once you’re through the doors you’ll feel at home with the high bright ceilings, Georgian windows, wooden floors and friendly, professional atmosphere. It’s the perfect environment for a person like you to experience the full benefits of our high intensity Pilates repertoires. Walking out is easy especially when you’re looking and feeling fantastic. Right from the first session you’ll notice the difference. Standing taller and moving with more fluidity as you’re midsection will be feeling flatter and firmer while your breathing will give you a sense of complete focus and calmness. 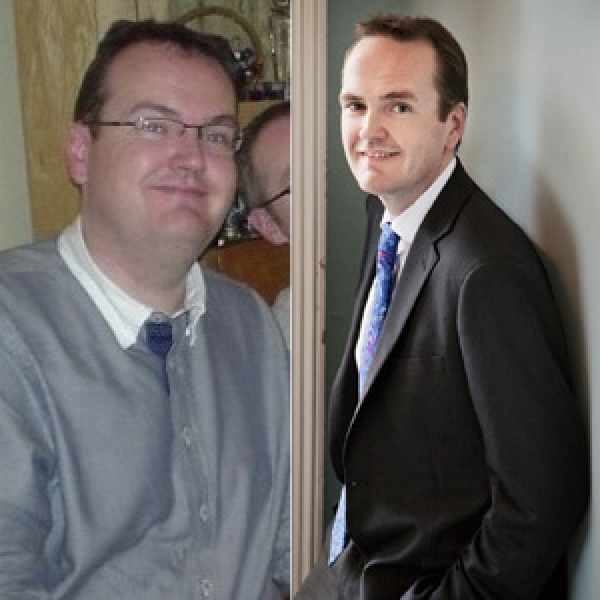 This could be your very own personal journey of physical and mental self improvement. 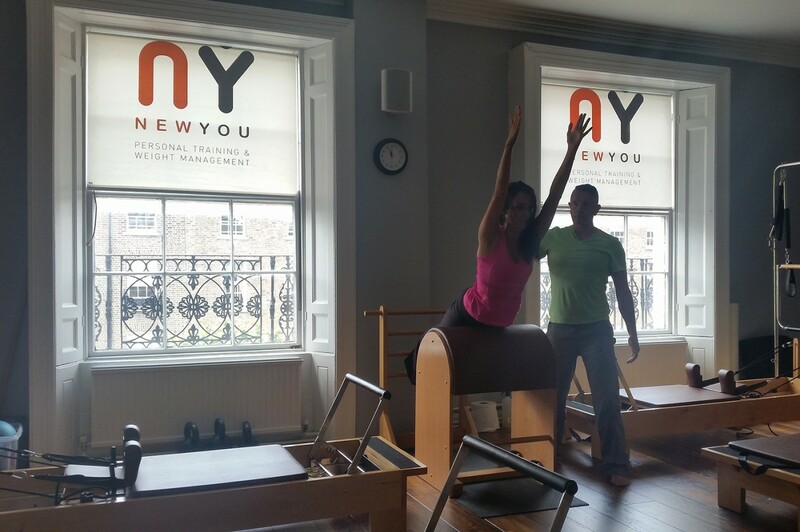 Pilates at New You, it could change your shape and shape your life. 1 to 1 weight training can change your physical appearance by utilizing stress, more specifically adaptive stress. By putting your body under certain amounts of overload in a controlled manner, your body can adapt, increasing your metabolism, improving the structure and shape while increasing your physical capabilities. 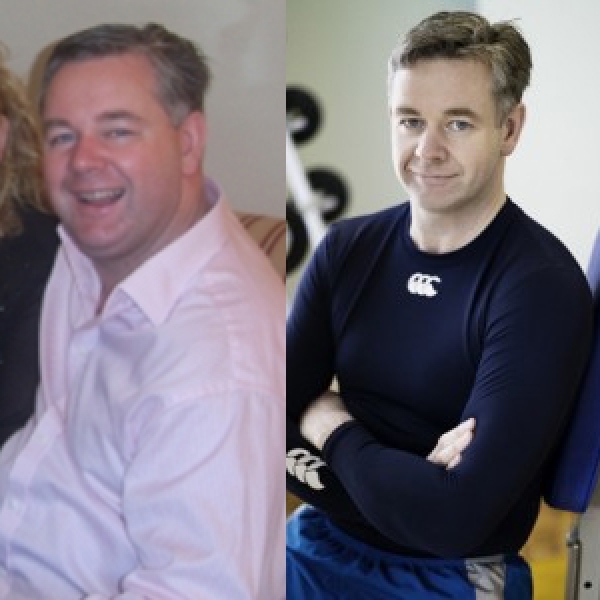 With a tailored 1 to 1 program at New You, you can force your body to over compensate leaving you leaner, lighter fitter and stronger all at the same time. Our Pilates method will help you develop good posture, increase flexibility and create a toned body. Our high intensity method also focuses on restoring the natural curvature of the spine and incorporates modern accepted principals of biomechanics and exercise science, while preserving the classical Pilates repertoires. While Pilates and weight training are quite different, one operating at degrees of maximum output and the other at sub maximum levels, they dramatically compliment each other when combined properly. With Pilates you work with the deep supporting muscle groups required for weight training or conditioning exercises, producing fantastic effects in a shorter time. 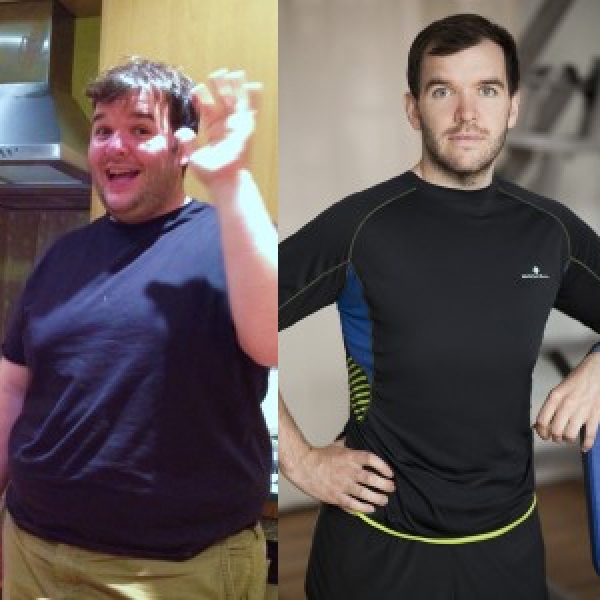 Whether your main goal is to lose weight, stimulate your metabolism or improve the structure and shape of your body, you will see dramatic changes by combining the two. 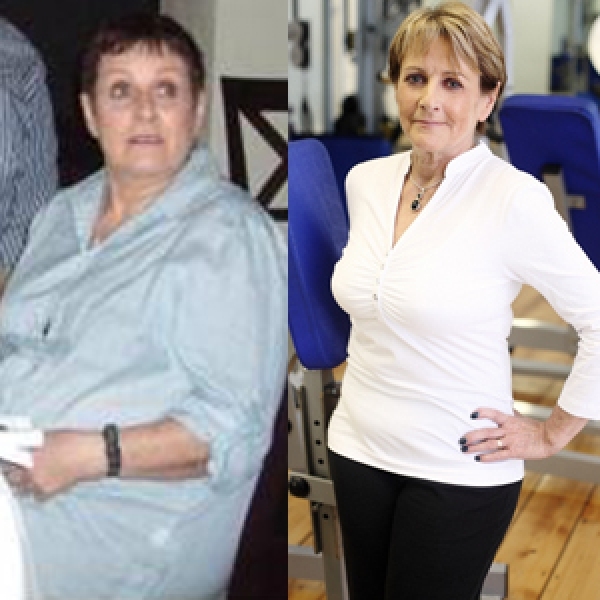 We see rapid improvements in body composition, body shape and posture on these programs. Before you commence, a complete body composition analysis will be carried out by our in house nurse and rechecked weekly. Your individual nutrition plan will be tailored specifically to your personal goals and based on your personal body composition and modified weekly based on your progress. This intensive protocol will include three 1-on-1 personal training sessions per week and two 1 to 1 reformer and Mat tower Pilates sessions weekly for 1 month.